One question candidate should definitely ask is, what constitutes a word here? For the purpose of this program, the word is nothing but a sequence of non-space characters. Another good question you can ask to Interview is about input, e.g. is it possible for input string to contain leading or trailing spaces? Yes, it's possible. However, your reversed string should not any contain leading or trailing spaces. One more important question for Interviewer is about spacing between words, is it possible to have multiple spaces between two words? Yes, it could be possible but you can reduce them to a single space in the reversed string. BTW, if you preparing for programming job interview, you can also take a look at Cracking the Coding Interview: 150 Programming Questions and Solutions, you will not only find some good question on array and String on this book but also about several other key topics e.g. SQL, database, networking and Java. Here is our Java solution of this problem. It's simple and straight forward. In this code example, I have shown two ways to reverse words in a String, first one is using, Java's regular expression support to split the string on spaces and then using reverse() method of Collections utility class. Once you split the String using regex "\\s", it will return you an array of words. It will also handle words separated by multiple spaces, so you don't need to worry. Once you got the array, you can create an ArrayList from array and then you are eligible to use Collections.reverse() method. This will reverse your ArrayList and you will have all the words in reverse order, now all you need to do is concatenate multiple String by iterating over ArrayList. I have used StringBuilder for concatenating String here. Also make sure to specify size, because resizing of StringBuilder is costly as it involves creation of new array and copying content from old to new array. 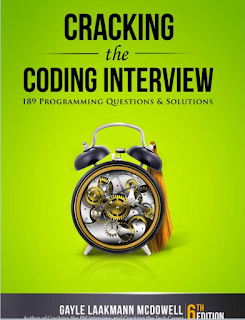 As I said earlier, for more coding problems from programming interviews, you can also check the Cracking the Coding Interview: 150 Programming Questions and Solutions, one of the best collection of programming interview questions. Second method is even more easier, instead of using Collections.reverse() method, I have just used traditional for loop and started looping over array from end and performing String concatenation. This way, you even don't need to convert your String array to ArrayList of String. This solution is more memory efficient and faster than previous one. * List and later create reverse String by joining individual words. Sometime Interviewer may ask you to solve this problem without using Java Collection framework, because it obviously makes the task a lot easier. 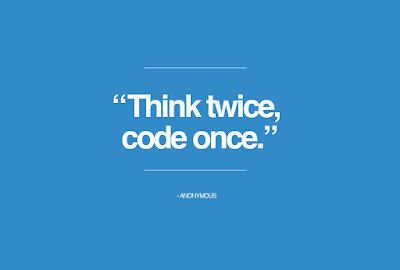 So its also good to prepare a solution based upon pure programming logic. If you know how to reverse array in Java, then you have an advantage because String is nothing but a character array, but tricky part is you don't need to reverse array but to reverse words. That's all about how to reverse words in a String sentence in Java. You have learned two ways to reverse order of words. You have also learned how to split String using regex, which is an important skill for Java programmer and you have also learned a good utility method to reverse any Collection in Java. It's good to practice this kind of coding problems both to learn Java and to improve your programming and coding skill. If you are preparing for programming interview, I also suggest to take a look at Programming Interviews Exposed: Secrets to Landing Your Next Job, one of the best book to prepare for programming job interview. You will find several such problems and great explanation in this book. Can you please share a solution to reverse words in a sentence in place? without using StringBuilder or any additional buffer? I was asked to do so but didn't think of how ti could be done. Thanks, it helps lot of.. Your code doesn't reduce multiple spaces to a single space. If my input is "watch this watch" & I want the output which is exactly same as input i.e. "watch this watch". How can I palindrome that string word-wise? 1) Sample text : " ram is costly"
2) Reverse in-place the entire string : "yltsoc si mar"
3) Now, reverse each word again : "costly is ram"
String sa = line.split("\\s+"); ? Anyway - thank you for your very good job. Yes, \\s can be replaced with \\s+ to make it greedy and solve the problem where words are separated from multiple spaces, but removing trim means you can have spaces before and after sentence which may result in empty string? isn't it? It is an interesting question. I think you are right, though it is worth a small example. „fg df sd as”. It seems that spaces before and after sentence are removed. Really? Instead of : „sb.append(‘ ‘);” let’s try : „sb.append(’-‘);” The output is: ”fg-df-sd-as—” – at the end of our sentence we have two dashes. Using the trim() method the output is correct – one dash after each element of our string. Yup, thanks for adding the example, makes it clear. Btw, what is 1000.50? why do you use that as signature? sir, i have a string "My Name Is Sagar"
and i want to reverse that string (without using array) in to "Sagar Is name My"
can you suggest me the concept for reversing words of string without using array, or else the coding. i want to reverse words in string without using array. can u suggest me the solution ? my String "abcdefghijklmn", in output screen i am entering the integer value 3,in output i want"cbafedihglkjomn".Any one can suggest me. Any Modifications and Suggestions Are Welcome..!!! 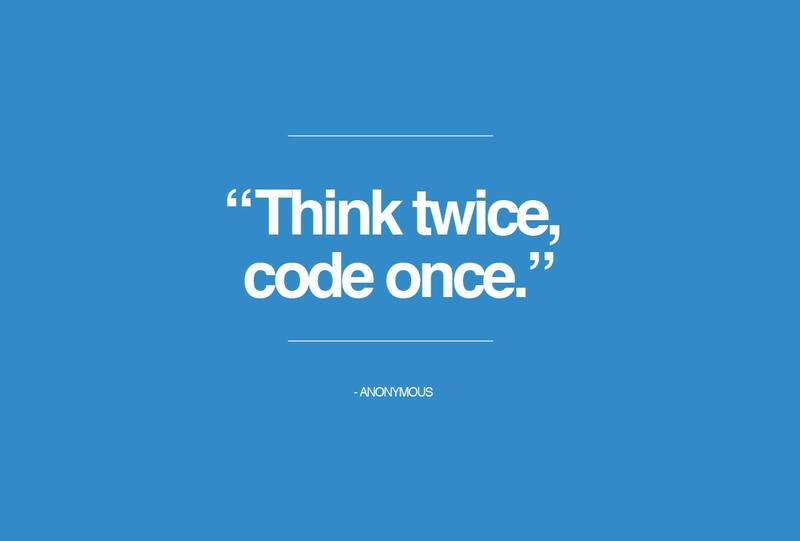 The below code will eliminate the more iteration.